Just one day after we showed some images of the Samsung Alias2 User Guide, we got more "official" looking pictures, showing how the device will really look. As you can see by the images, the keypad is dynamic, which will have numbers or letters depending on the mode that the device is in. There is also a redesigned menu that almost looks like a school classroom. 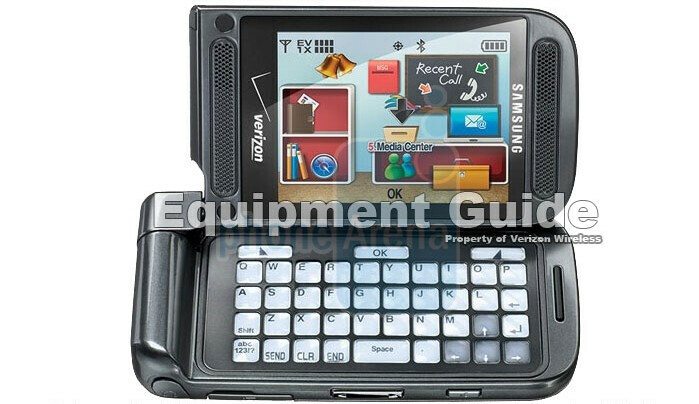 The camera is expected to be 2MP and the display will be QVGA So far, we're liking how this Alias2 is designed more than the original, which had a keypad that most people hated to use. I wish I could turn in my silver alias and get this one. When I get my upgrade next year im gonna have a lot of phones to choose from. So was the Alias 1. 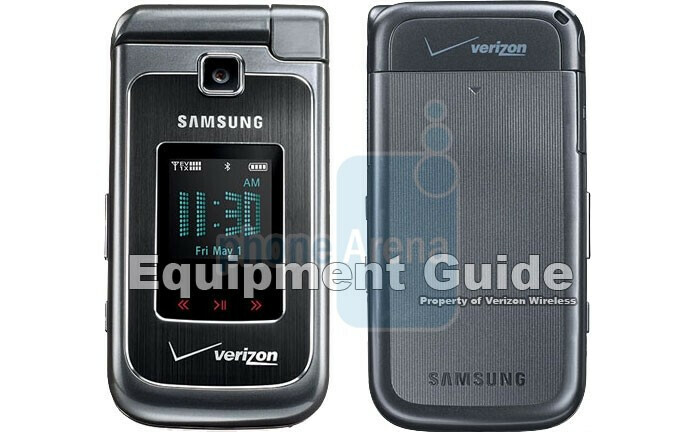 The most original layout for a phone since the flip phone. This looks like a nice step up from the original. I was not a big fan of the keypad on the Alias, but this looks a lot more comfortable to use. This looks like something I could actually use. This phone makes me look at Samsung a little better. Kudos. This is a great idea. Now make it a smart phone (i.e. WinMo 6.5 or higher) with a touch screen on the inside screen and its a real winner. Make it able to cast fireballs. That's ALL I want from a phone. This is a nice looking phone. 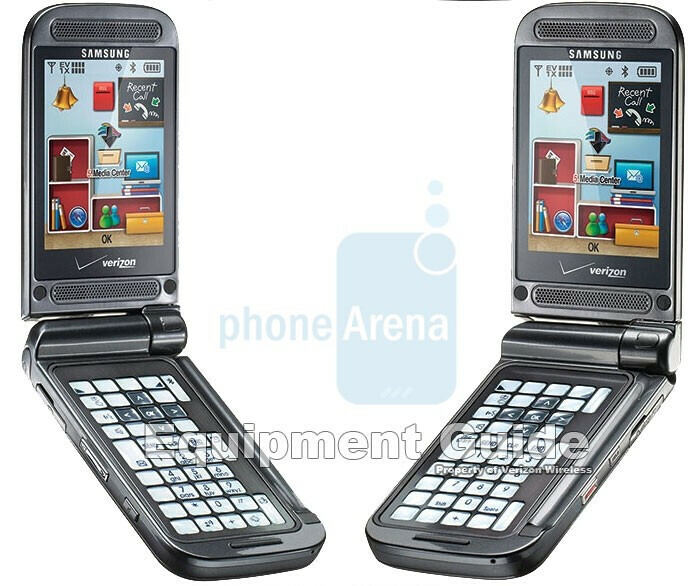 Could provide tough competition for the enV3. How do the buttons change depending on which way you flip it? The only thing i can think of is that each button would have a little screen. I may be wrong. If it is that way then i would think this phone would be extremely fragile especially with the hinge plus really pricey. I have a question ... I am french and I am in love of this kind of phone but it is not sold in France ! 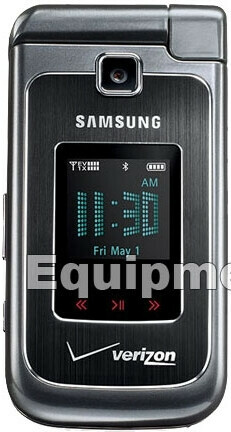 :( I will go to USA and I want to know if I buy this phone there, will it work in France ??? Thanks for your answer !! !